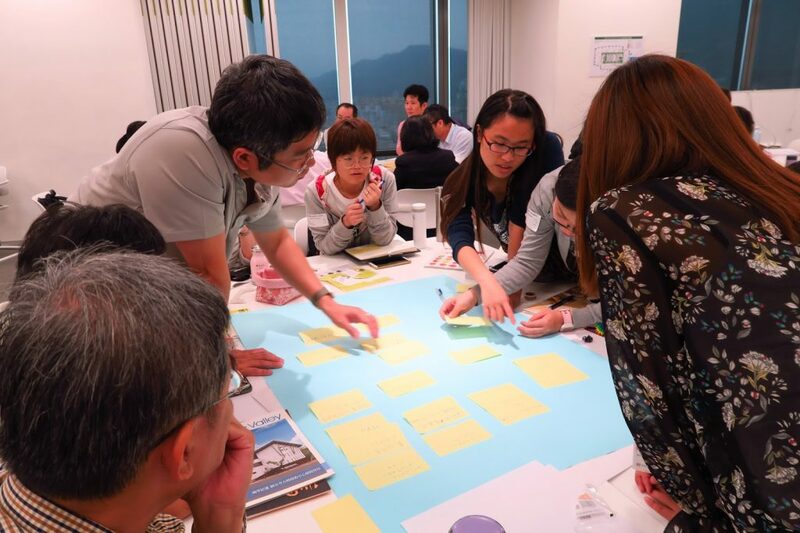 Every year, we tour in different cities in Taiwan to explore new ICT innovation and trends with local nonprofits. 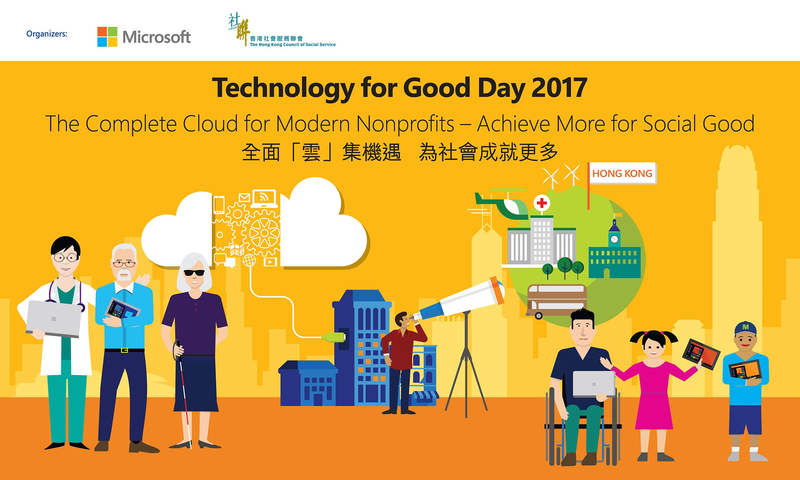 These events are co-sponsored by the local Microsoft office in Taiwan. 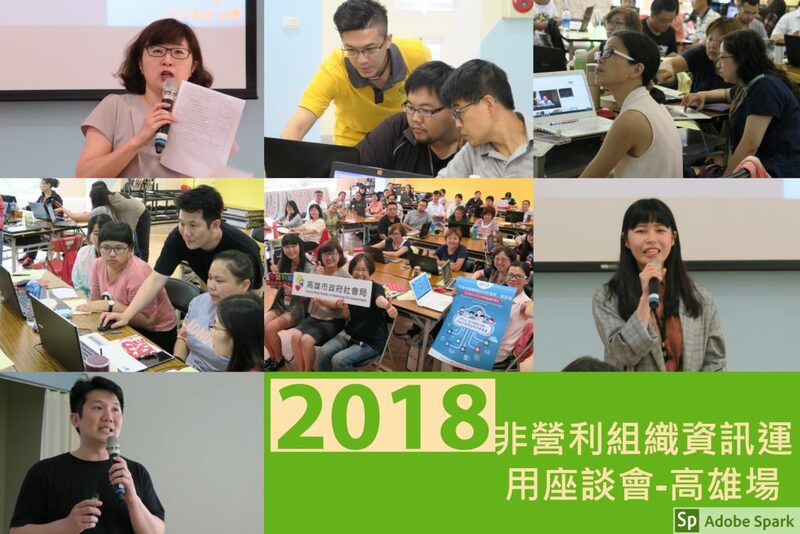 In 2018, we successfully conducted 3 events: “Office 365 Advanced Training for NPOs” in Taipei and Kaohsiung cities, and “Basic Data Analysis for NPOs” in Taipei. We had total of 155 attendees from 109 NPOs joining together. These included attendees of varying professions such as including IT professionals, administrative staff, and social workers to name a few. This time around, we invited participants to bring their own laptops and divided them into different groups so that they may learn and discuss in a collaborative nature. 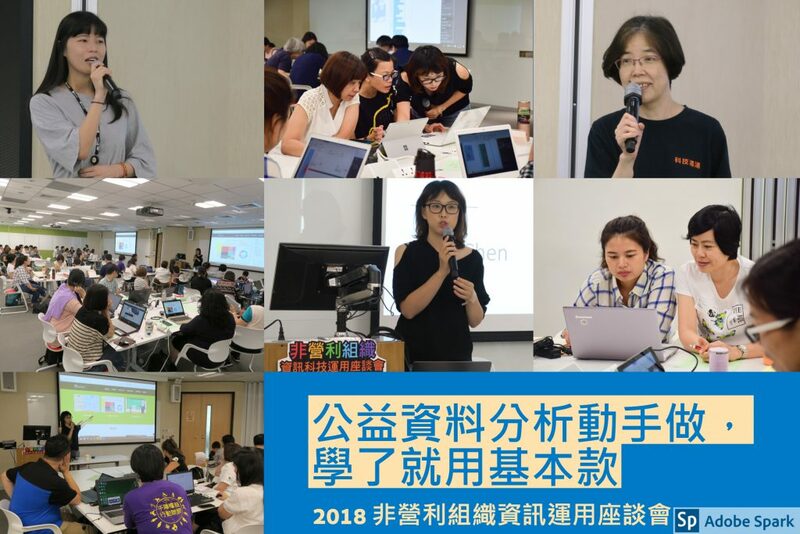 For the Office 365 events in Taipei and Kaohsiung, we focused on helping the attendees learn to discover more about Office 365’s various services, such as SharePoint, Power App and Flow. In addition, we also invited NPO partners to share their own experiences in implementing the solution and their future vision of enhancing organizational management and data accumulation. 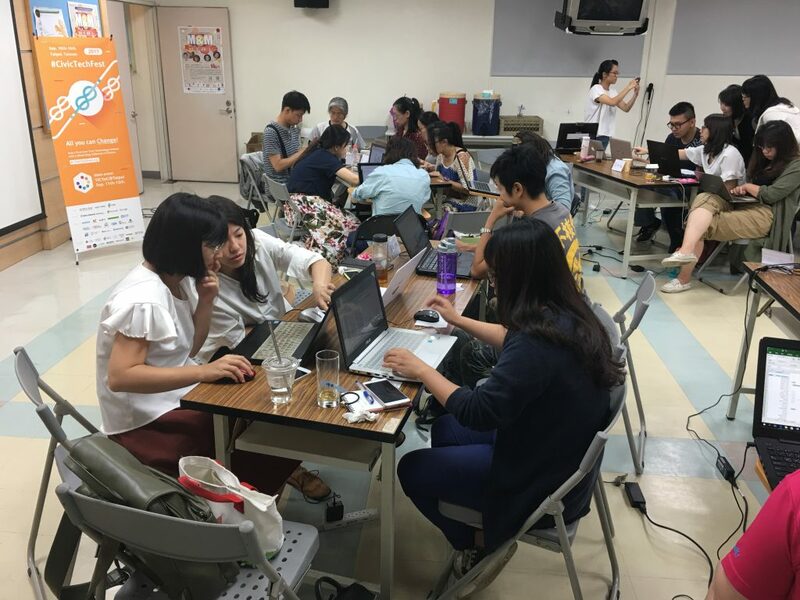 On the other hand, in the “Basic Data Analysis for NPOs” event, we focused on giving participants a general idea of how they may use Power BI Desktop to do the data cleaning, analysis, and visualization through its charts and graphs. In addition, participants were also taught how Power BI integrates with Office 365 suites for advanced collaboration and data management. 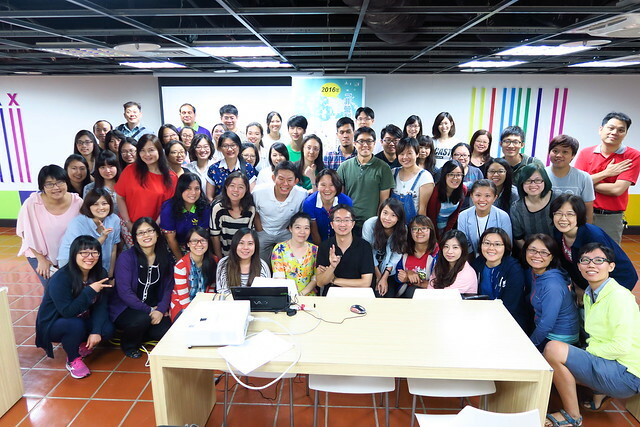 For more details, please visit TechSoup Taiwan’s blog. Looking at a room of 30 people from all walks of the nonprofit sector, I wasn’t sure my planned session was going to work. 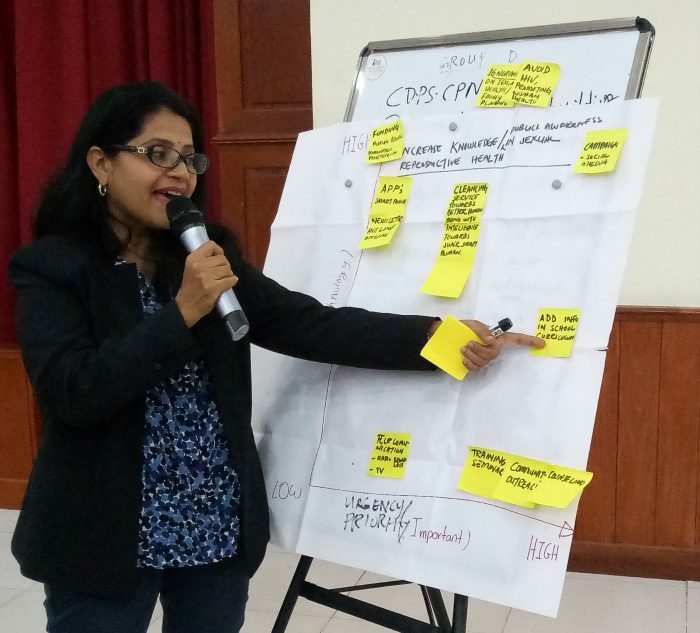 The participants represented very diverse causes – from HIV intervention and prevention, cultural restoration and preservation, empowerment of rural farmers, faith-based child protection, food wastage, disability rights, to LGBTQ and gender rights. Would they be able to relate to each other’s challenges, goals and missions? 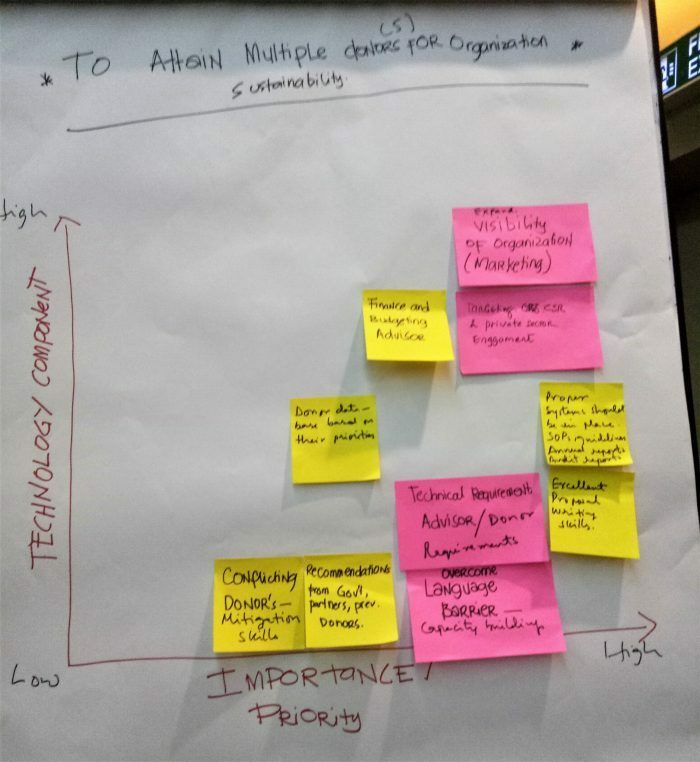 As TechSoup continues to empower civil society around the world, it has also become part of our goal to help the nonprofit sector map out a sustainability path. By helping nonprofits list out their goals, map and prioritize major steps in their action plan, it is also imperative for TechSoup to help them understand the role of technology in achieving their goal. Ideally, this reduces the fear of having to embrace and implement technology, all at once. Over time, we hope that these nonprofit organizations with great visions, can take the lessons learned from the small workshop sessions and use that to pave successes ahead. 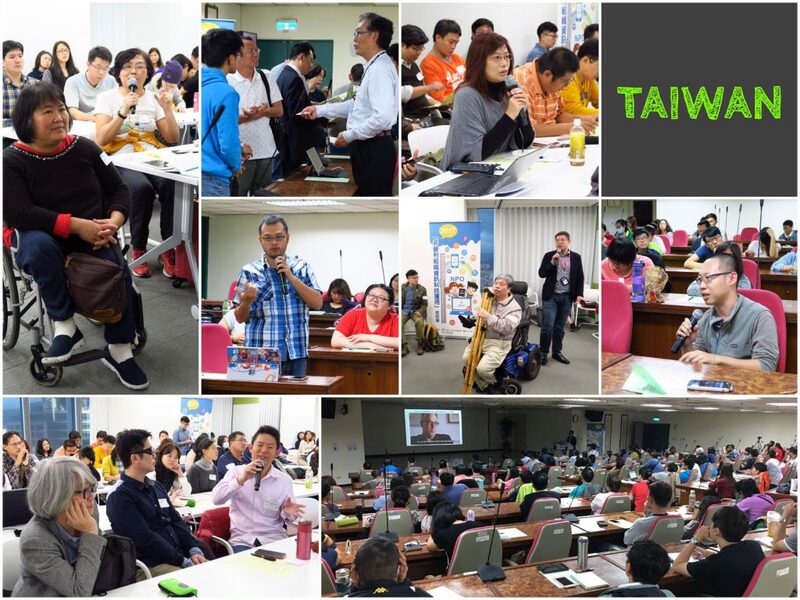 Every year, we tour different cities around Taiwan to explore new ICT innovation and trends with the nonprofit communities. In 2017, we hosted three events, including CEO Day, in Taipei and Kaohsiung. 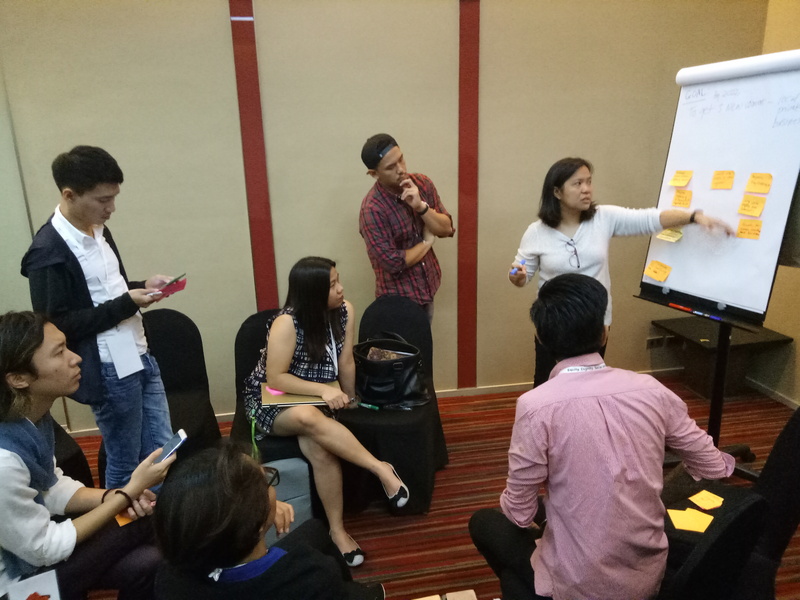 Topics covered included “NGO Case Studies: Appliances of Azure and Office 365”, “NGO Website Design in Mobile Age” and group discussions among CEOs. The events, co-sponsored by the local Microsoft office, saw 282 attendees, representing 196 local nonprofits. 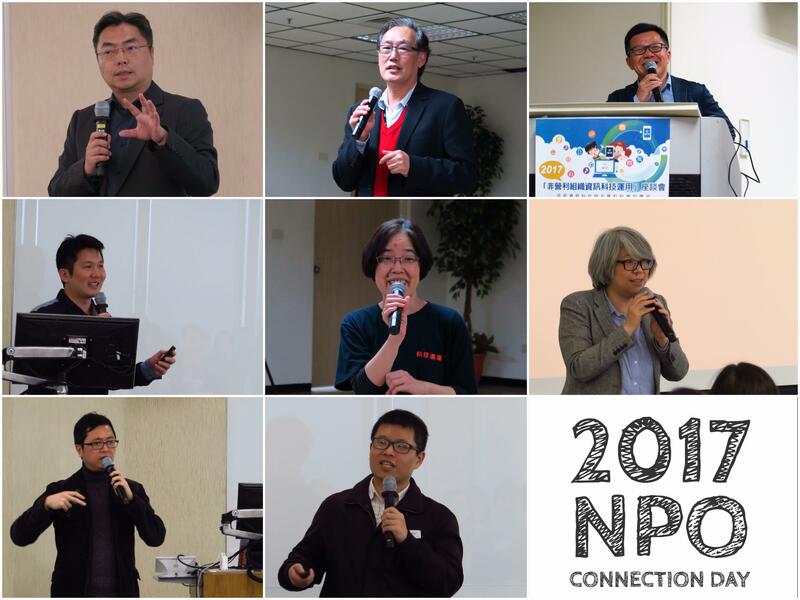 More Photos of 2017 NPO Day. Complete report of CEO Day facilitation process. Digital storytelling has been an important communication way for NPO to show their mission and express their work. 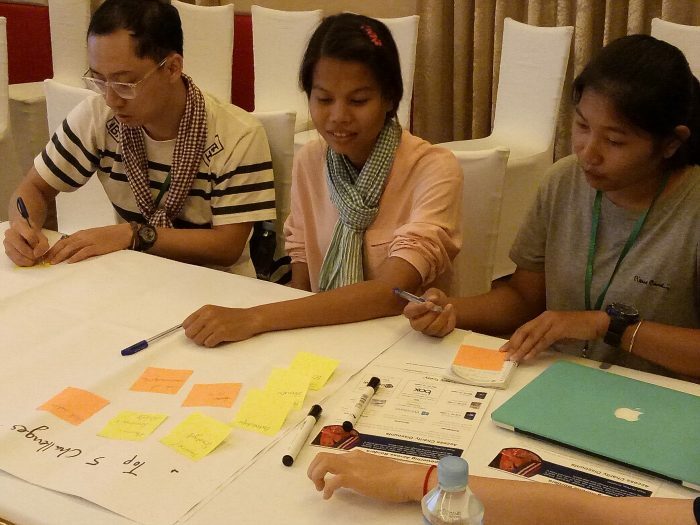 In recent years, Frontier Foundation has held series of storytelling workshops for NPO in disabled sector, combining with software donation from CyberLink. 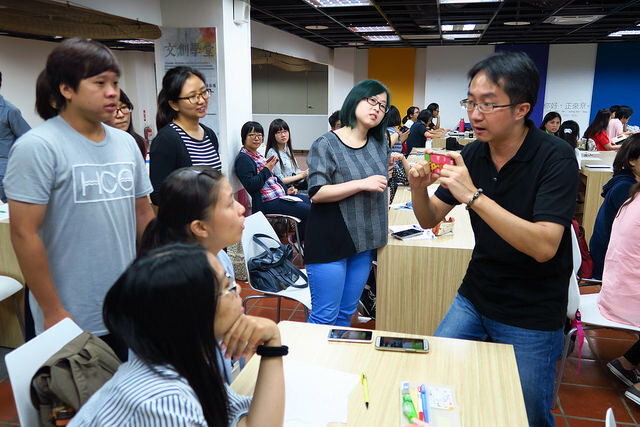 In 2016, we invited lecturers from Public Television Service (PTS) and Chinatimes to empower NPO with basic techniques and easy-to-get tools to tell good stories via photos and videos. We also cooperate with PTS to put good videos on PTS News channel to let more people aware of those colorful life stories and advocacy campaigns. For example, we were engaged in an advocacy campaign of International Day of Disabled Persons to help make the documentary video to express the need for equal rights for the disabled. For more details, please visit Disability Information Network.